I tried on nearly a dozen different job titles before finding the perfect fit. It isn’t that I can’t keep a job, it’s that when it comes to working, I have a wandering eye. I’m frequently tempted to try something new. Freelancing lets me do that – there’s no shortage of new projects, new collaborators, and new adventures to be had. I’m fortunate to have found a way to turn my passion for living life as a tourist into a career, and I don’t take one day for granted. I write words, and I write them real good. It seems fitting that the same motor mouth that got me into trouble as a child would enable me to pay my bills as an adult! I’m available to host, emcee, or help your group answer the eternal question: “What are we doing this weekend?” Just be warned; my enthusiasm and love for the city of Chicago are contagious. Learn to use social media like a professional, from a professional. The most effective social marketing strategy is tailored to your product, your audience, and your specific skill set. I’ll provide training and tools to help you create a plan that will expand your digital audience, and increase your sales. Molly is fantastic! While I enjoyed her book very much, it’s perhaps even more impressive that the writing she does for other “voices” is so wonderful to read. She can adapt her perspective to meet the needs of an organization or an audience. If you’re considering contacting Molly about a project or idea that you have, my recommendation is to do it as soon as you can! 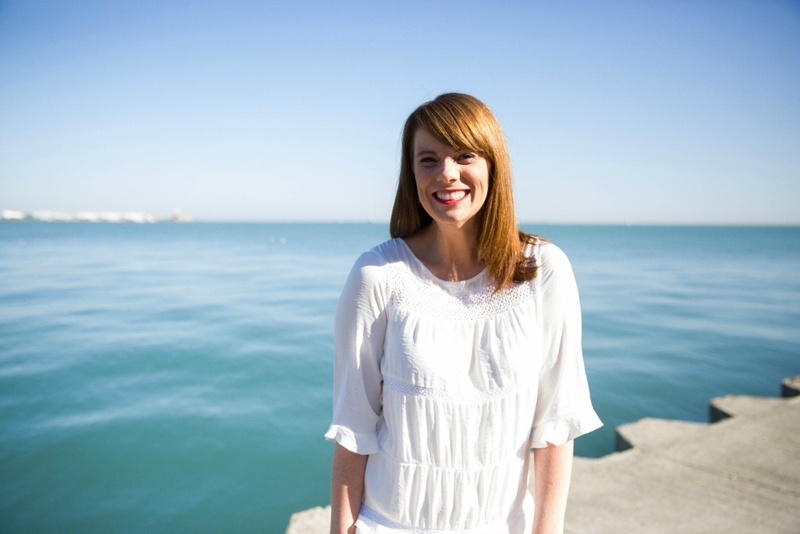 When looking for an emcee to help with a young professional’s pre-conference workshop in Chicago, my mind went directly to Molly Page. Working with Molly during the lead up to the workshop was easy. She actively communicated with the planning team and called into our touch base meetings to get a feel for the objective and goals of the day. The day of the workshop Molly was prepared and helped the planning team focus the attendees for each of the workshop’s segments. Molly is clearly at ease in front of a group. Her open and friendly attitude helped make the day run so smoothly! Working with Molly Page was truly a pleasure. She is personable, well-spoken, professional and knowledgeable. My experience managing a company’s social media account has improved greatly since our sessions. I have received numerous compliments about my social media posts from my boss, co-workers, and followers. Social media training with Molly Page gave me the tools I needed to successfully manage social media accounts. I highly recommend Molly Page to anyone looking to improve their social media presence! Molly is one of the most talented, energetic and passionate writer/strategists I have had the pleasure of working with. She was my thought partner and right hand during a large website redesign project I managed, and expertly navigated the development process for 150+ pages of digital content. I hope I get the chance to work with her again. She’s one in a million. 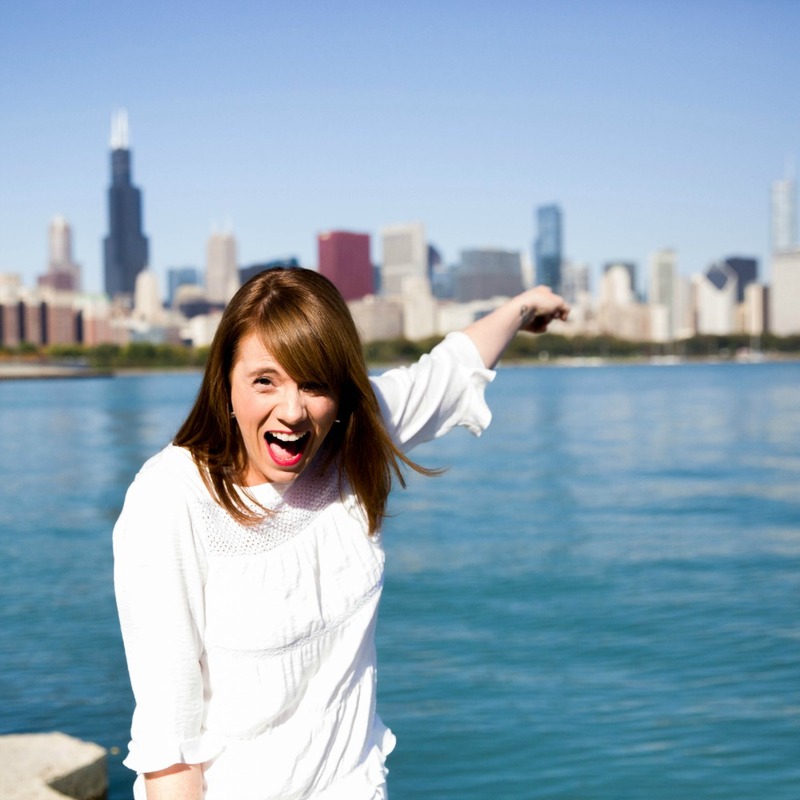 As a writer and Chicago tour guide, I’ve turned a passion for living life as a tourist into a career. I’m a devoted consumer of culture and a perpetual student of Chicago’s history and architecture.